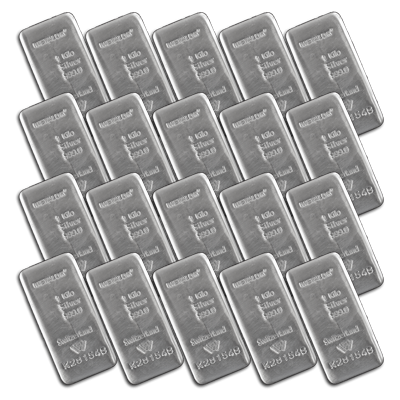 1 Bundle contains 20 bars (each bar weighing 1000 Grams, 32.151 Troy Ounces, of 999.0 Fine Silver) with a combined gross weight of 10,000 Grams. 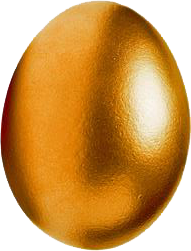 We purchase direct from Metalor, a leading global supplier of precious metals based in Switzerland, with original certification. 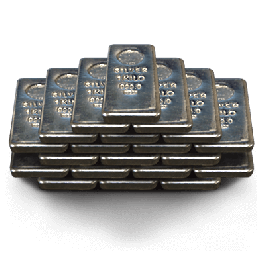 Your 20 x 1 Kilogram Silver Cast Bar Bundle Good Delivery will be delivered to you free of charge and fully insured during transit, in a nondescript package that will not draw attention to the nature of the contents.